There is nothing like brainstorming with friends to help kick up your recipes a notch. 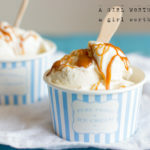 This idea for Paleo Salted Caramel Ice Cream came about when my BFF was here (also see the Paleo Apple Pie Ice Cream Recipe). I knew that this was something I had to try to create, and this recipe is a winner. It is rich and creamy and reminds of of a “true” ice cream. Now this recipe is perfect for me as is. It has a wonderful hint of caramel in the background of the recipe. 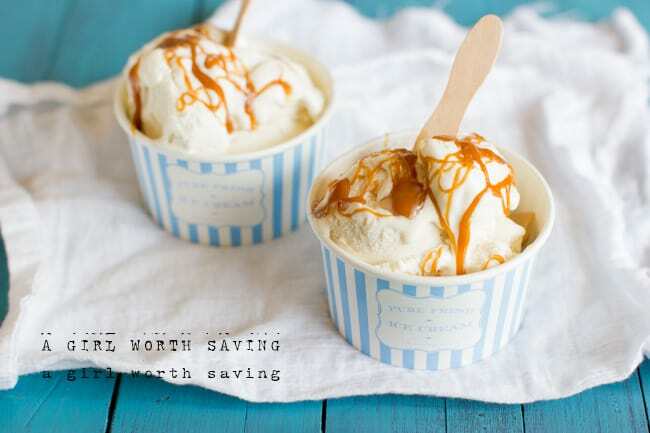 You might want to double the caramel so you can have some to drizzle all over your ice cream but again prepare from some serious sweetness. Two notes: Buy a Candy thermometer so you can make sure the honey only gets to 250 degrees. If the temp gets higher it’s going to mess up the recipe. You can get one from the dollar store. Also, I had to make this in two batches as my ice cream maker was too small to handle the entire recipe at once. One amazing thing about the recipe is that the ice cream will not be rock hard when you pull it from the freezer. The amount of honey in here makes it very scoopable. Ok, this will probably be my last ice cream recipe for the month as my waistline cannot take any more abuse. In a sauce pan, cook the honey until it reaches the soft boil stage (250 degrees). Remove the pan from the stove top and add in the butter. Whisk the butter into the honey until it is completely incorporated. Then whisk in the vanilla. In a blender, add the coconut milk, sea salt and caramel. Blend for 2 - 3 minutes. Pour in your ice cream maker for 15 - 20 minutes until set. Freeze for 2 hours. Enjoy! You do know I can’t resist caramel, right? Must have. Must have it. This looks fantastic! This looks amazing. 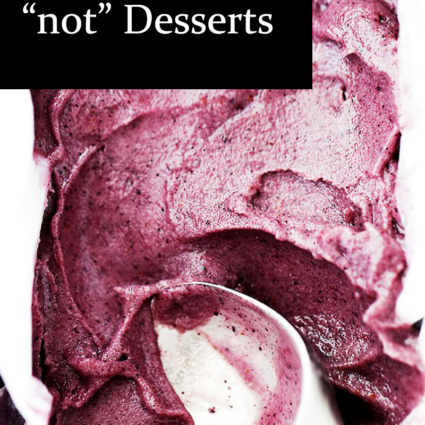 I’m definitely trying to find dairy alternative icecreams and would love to try this. Oh man this looks amazing. Caramel anything is my weak spot! 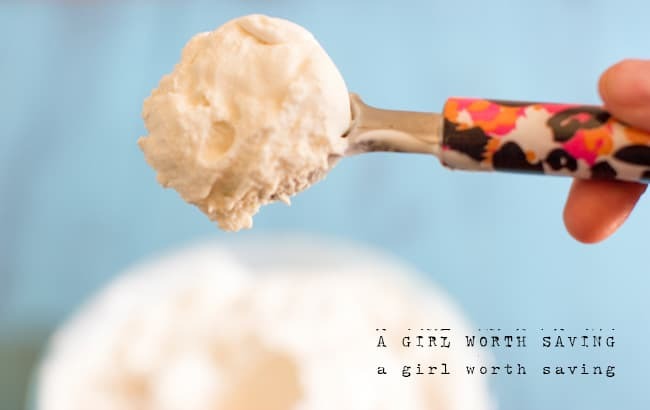 NOOOO Need more ice cream recipes – 🙂 This sounds heavenly. Would you believe I passed up a $25 ice cream maker this weekend? I knew that purchase would mean too much overall consumption for me but I am thankful that you can’t see me drooling over here! NO!! You should have bought it 🙂 It’s amazing how much fun (ok, I know you’ll end up eating a ton more calories) that you can have with it. Ice Cream looks fantastic! would also love to know where you got the paper bowls? I found them at Marshalls. I love that store! What a drool worthy recipe. Your photos are beautiful too! Oh girl, this looks delicious. Yum! 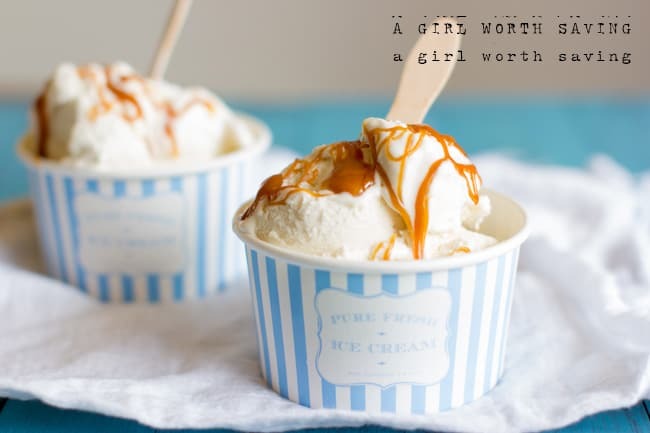 Salted caramel is just not resistible…it’s just not. One of my favorite flavors! I’d like to shake hands with whoever thought of salting ice cream and dark chocolate. My husband and son tore it up but it was too sweet for me, lol. The ice cream now was a different matter. Seriously? You really didn’t have to do this to me. This looks soooo good. CK, I love your idea and would like to try that! 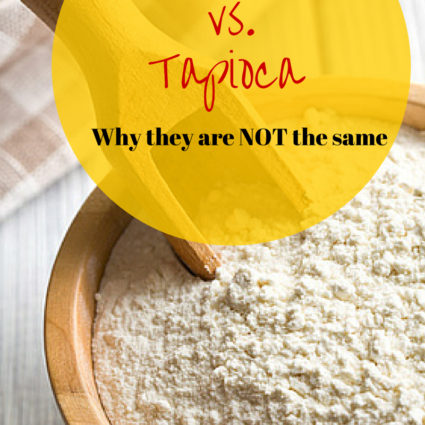 Did you just replace the 1/2 cup honey with 1/2 cup of coconut sugar and leave everything else the same? Sarah, I put in 1 tablespoon + 1/4 tsp and it was spot on for me. You can always start with 1/4 tsp and work your way up to taste. It’s vegan so you don’t have to worry about eating raw egg or anything while you are tasting it. I got excited when I saw the photo but I don’t have an ice cream maker. Will be making the fudge, that’s for sure. Does the caramel have to be cooled before adding to the coconut milk in the blender? I did not cool it and it curdled the milk and then it never recovered in the ice cream maker? The flavor was good but the texture was terrible. I think the fat separated?? What did I do wrong? Hrmm. . if it was piping hot, I’m sure it cooked the oil in the coconut milk and resulted in the texture issues. I’ll change the recipe now to share it should cool 5 minutes before adding. Sorry hun! Thanks. I’ll cool it next time and give it another try. This recipe is the best ice cream! 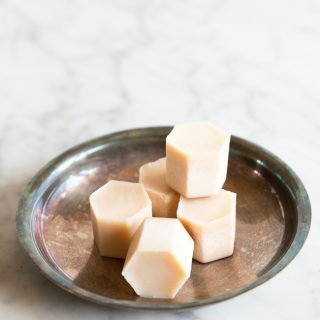 It is better than the stuff from the store, healthier, and sooooo easy to make. I make a quart most every week. I’ve been eating Paleo for 2 months, lost 18 lbs and get to enjoy this fantastic sweet! No feeling of losing out or deprivation when you have something like this to eat. Suggested recipe for a “lite” version: Use one can regular organic coconut milk and one can “lite” organic coconut milk, or two cans “lite” organic coconut milk. Reduce the ghee to 5 tablespoons. The flavor is just as good, and the “lite” coconut milk has about 90 fewer calories in a 1/3 cup serving. I have used one can “lite” and one can regular. I have not yet used two cans of “lite”. For a flavor addition, I add about a 1/2 tsp of instant coffee, and a 1/2 tsp of cocoa in just enough hot filtered water to dissolve and incorporate it with the honey before boiling. This recipe is the bomb! It’s the best part about Paleo – you can have your sweets and still eat right! I’m OUT of this! Time to make more!!!!! 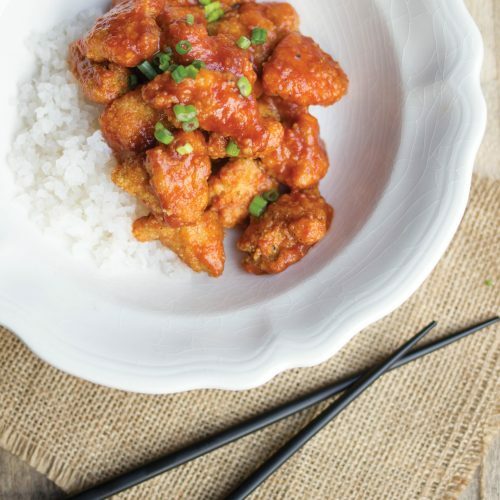 This recipe is SIMPLE and DELICIOUS!!! I’m glad you enjoyed it Molly! This turned out pretty good, the coconut taste was pretty strong for my preference, wondering if subbing almond milk for one can would work to make it less coconut-y tasting? The carmel sauce was perfect! As long as the fat content is high, it should work fine hun. People have issues when they use light milk.